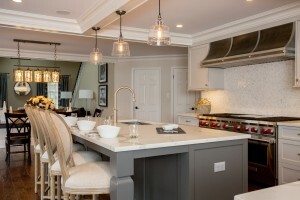 The kitchen is a central space in your home that can be used for a variety of purposes beyond just cooking and eating. 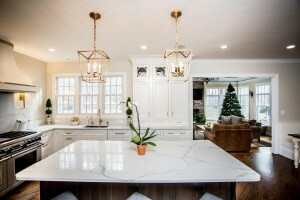 It can be a neutral location for reading the paper over a cup of coffee, doing homework, and even hosting full-scale events for friends and family. Since your kitchen serves as a hub for you and your family, it’s important that it looks the way you want it to. 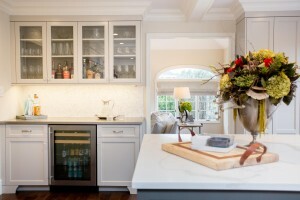 Having a great kitchen is more than just buying the latest modern appliances, equipment, and utensils. You should have full control over every part of your kitchen, from the countertops to the appliances. 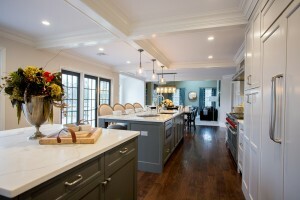 Your kitchen should satisfy your needs, your budget, your personality, and your style. 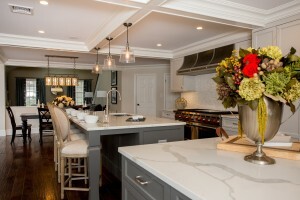 Interior kitchen design represents you and your home, so it’s important to be proud of it. 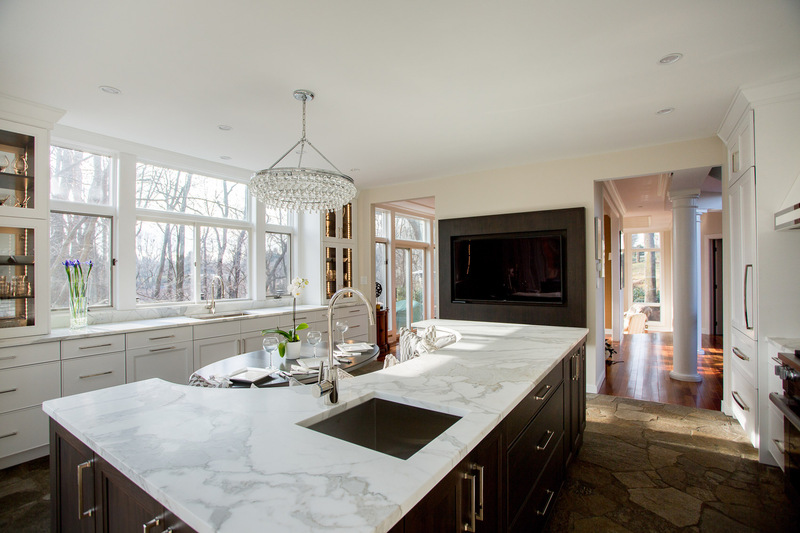 The ideal custom kitchen maximizes space and functionality in order to accommodate all of your needs. If you’re looking for a custom kitchen designer in Newtown that will give you everything you need to complete your dream kitchen, Rittenhouse Home can offer sophisticated designs and skilled installation at an affordable price. 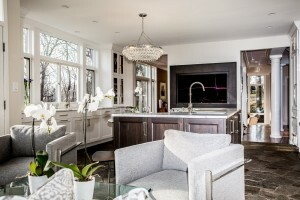 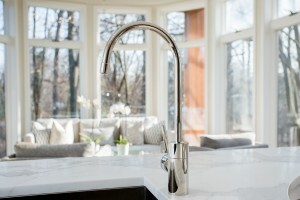 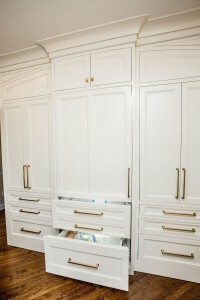 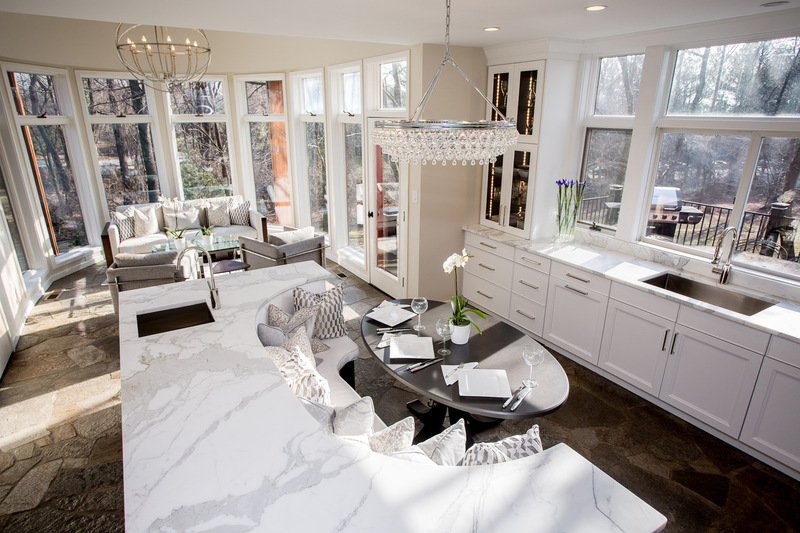 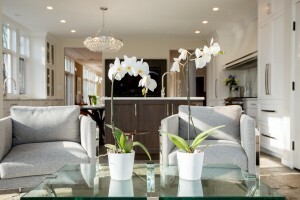 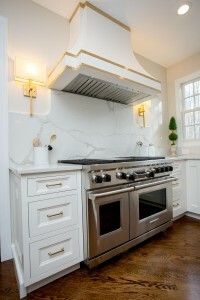 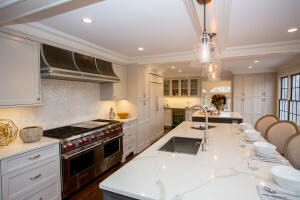 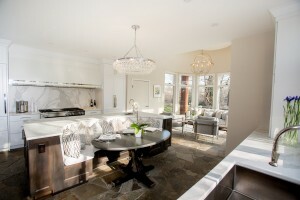 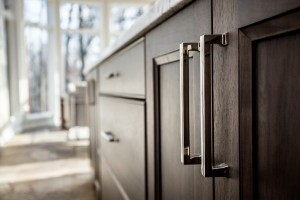 The Rittenhouse Home team consists of contractors and kitchen designers that have a vast skill set. 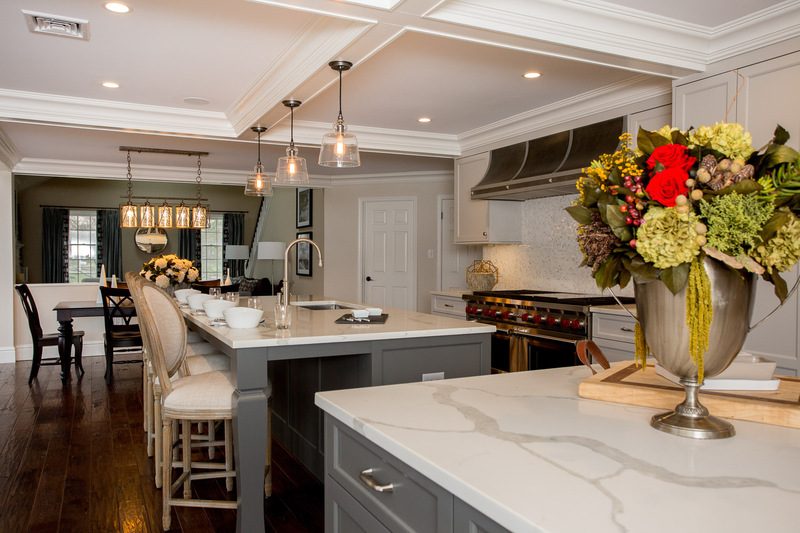 During consultations, they will meet with you to discuss every fixture you need to make your kitchen renovation one you can be proud of. 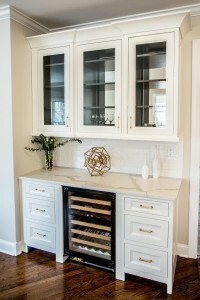 They will help you select the perfect corner solutions, flooring, lighting, countertops, fixtures, and appliances. 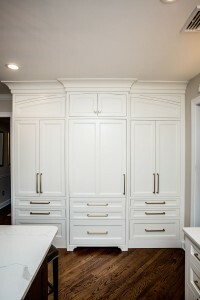 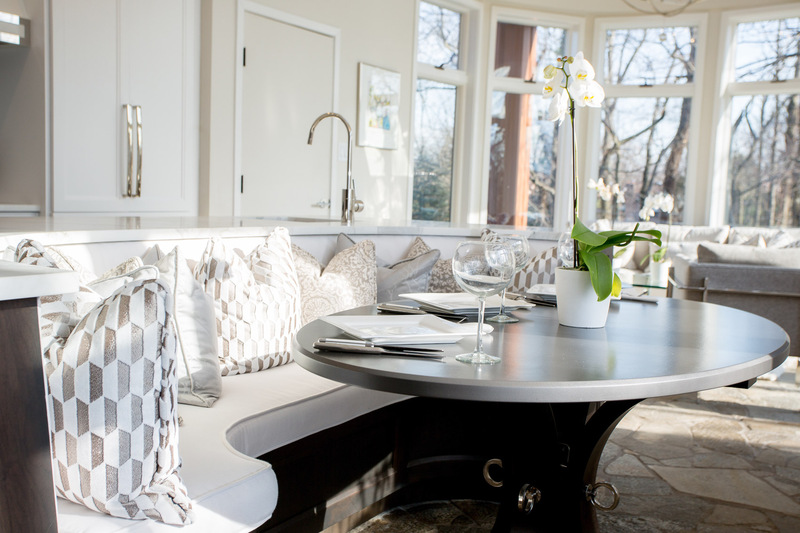 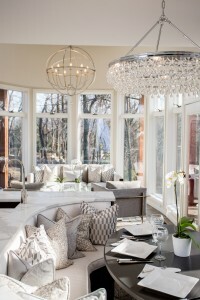 From there, they will design custom creations for your home and install them flawlessly. 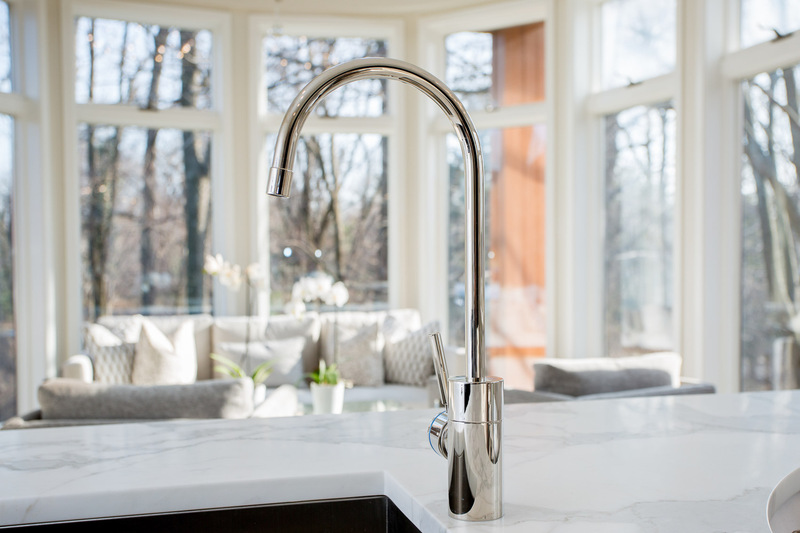 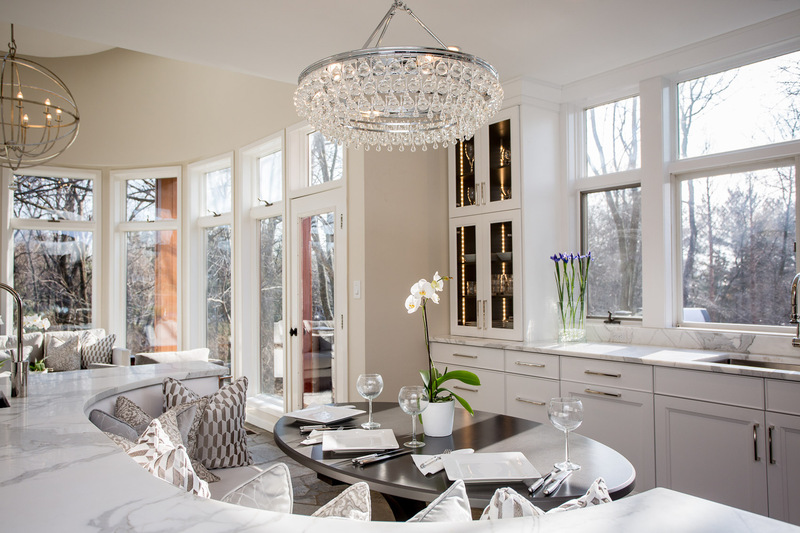 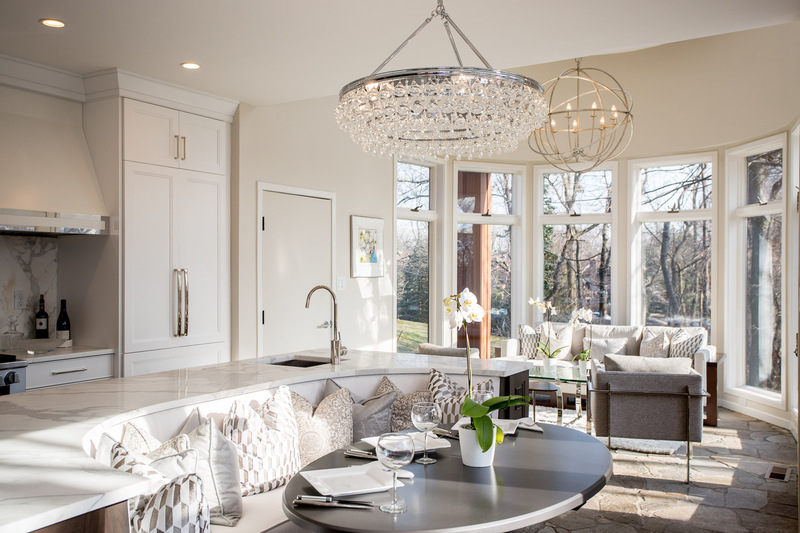 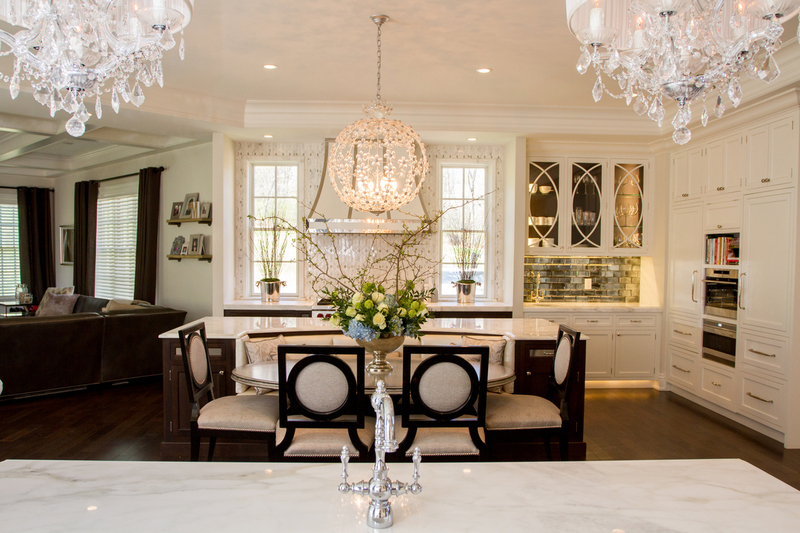 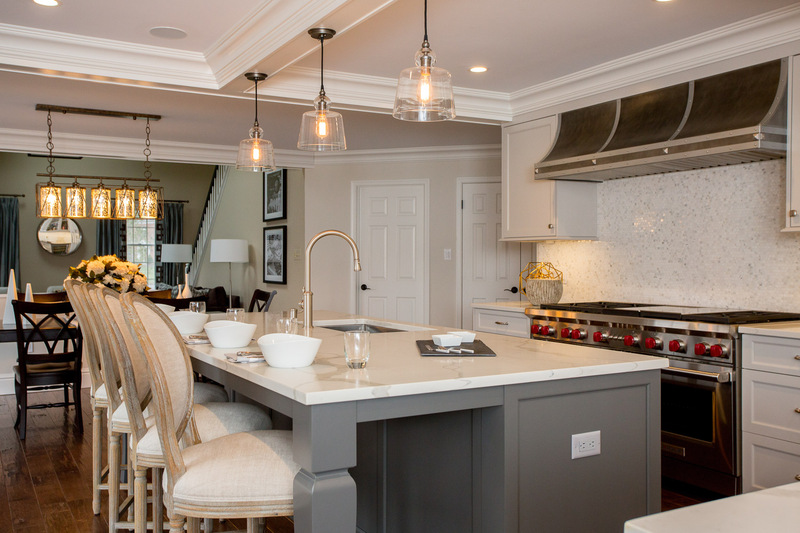 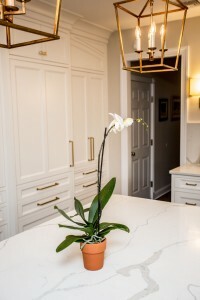 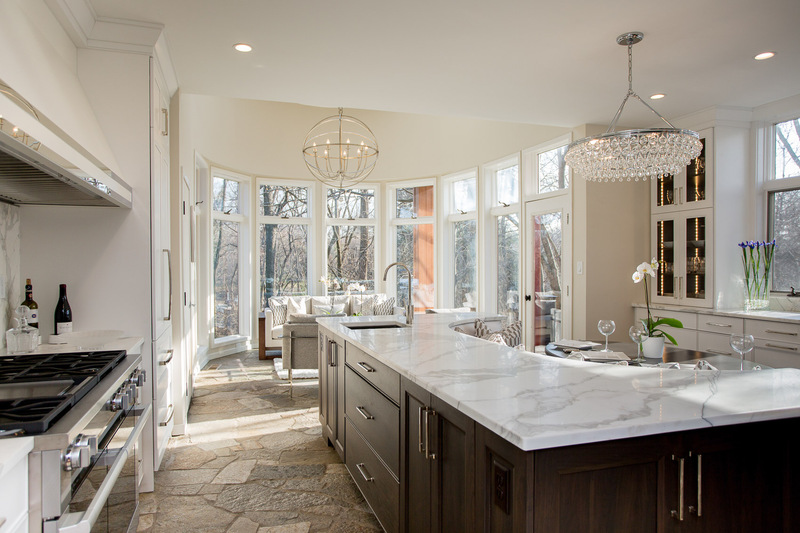 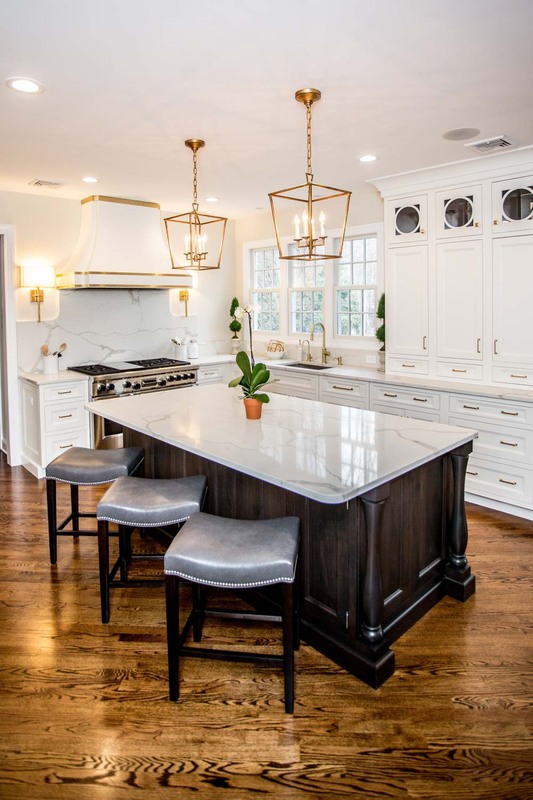 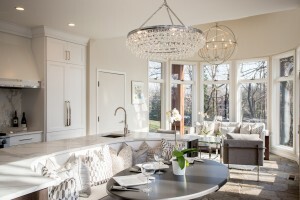 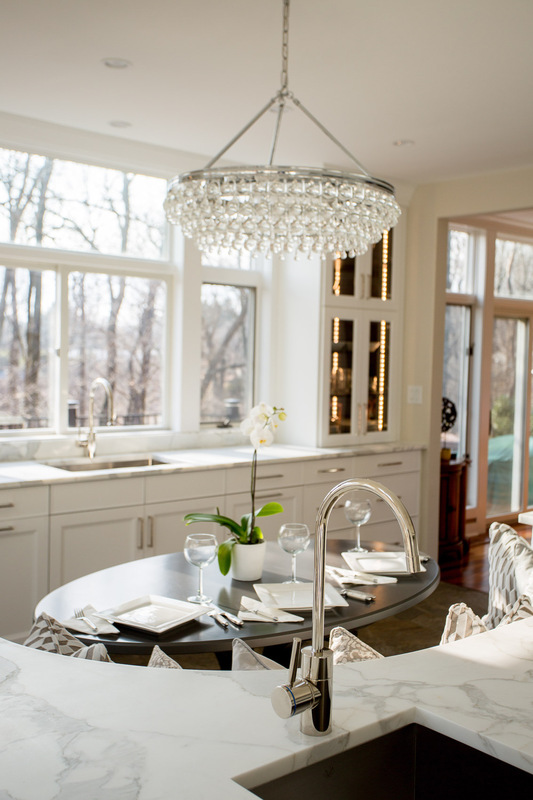 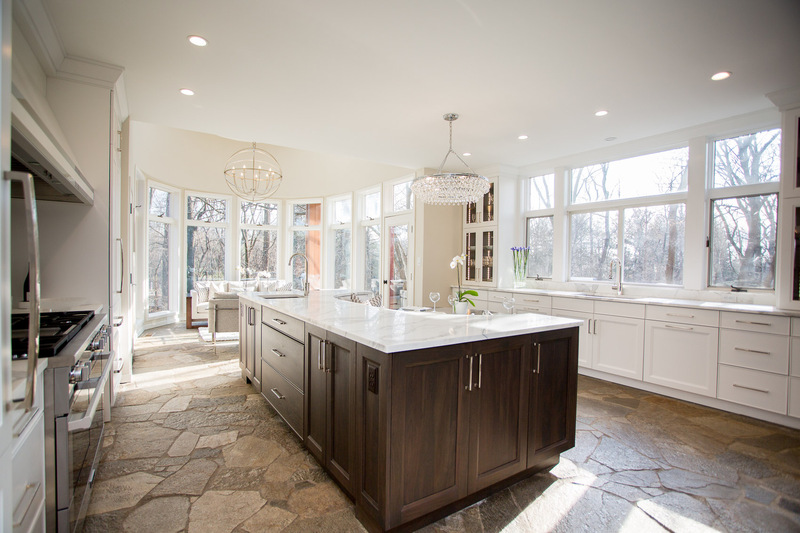 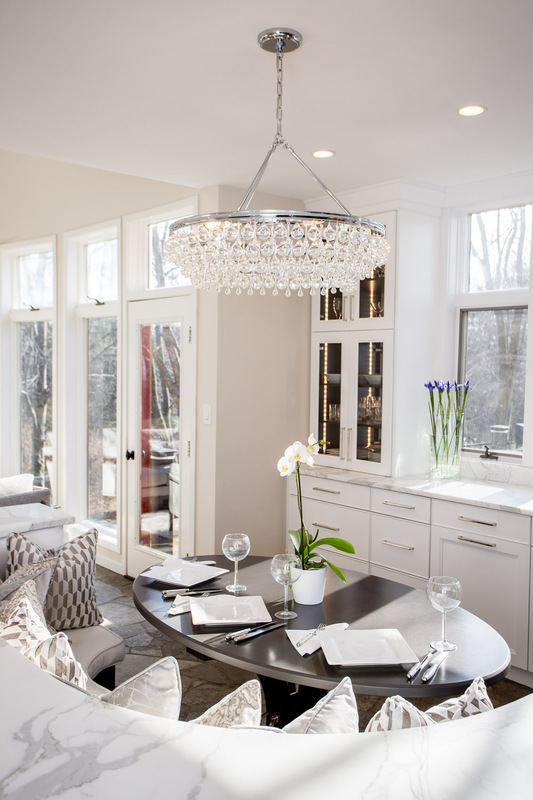 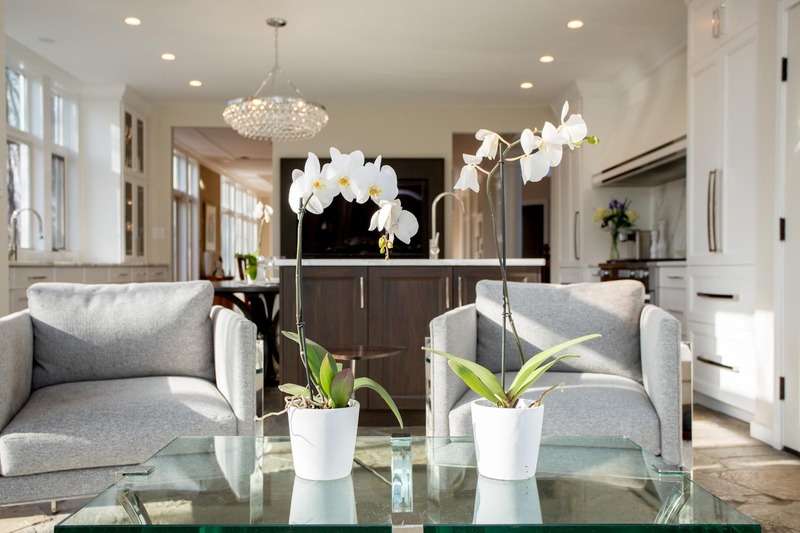 Our client’s visions can easily become a reality, and our kitchen designs are continually recognized as some of the finest examples of the Greater Philadelphia Region’s residential interior design. 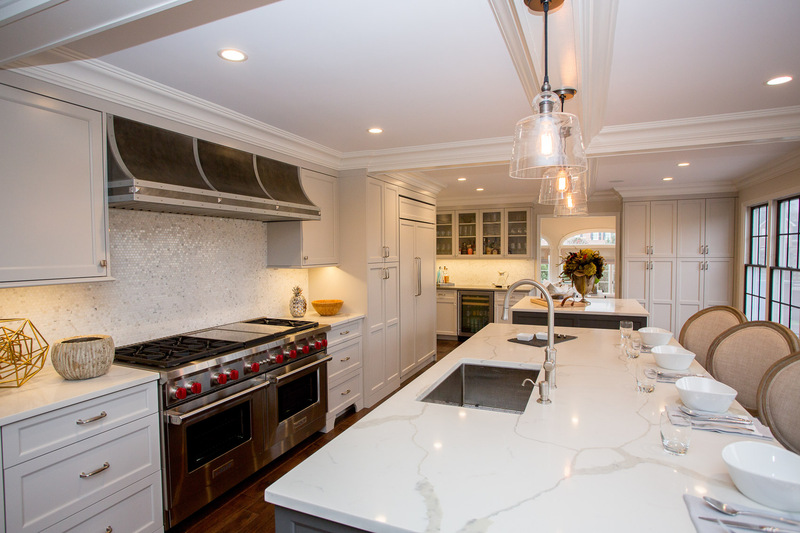 Our clients’ kitchen remodeling projects come to life under the direction of our exceptional design staff and installation professionals. If you have ever pictured the perfect custom kitchen, we can make that a reality for you. 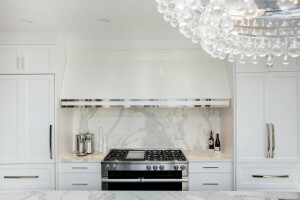 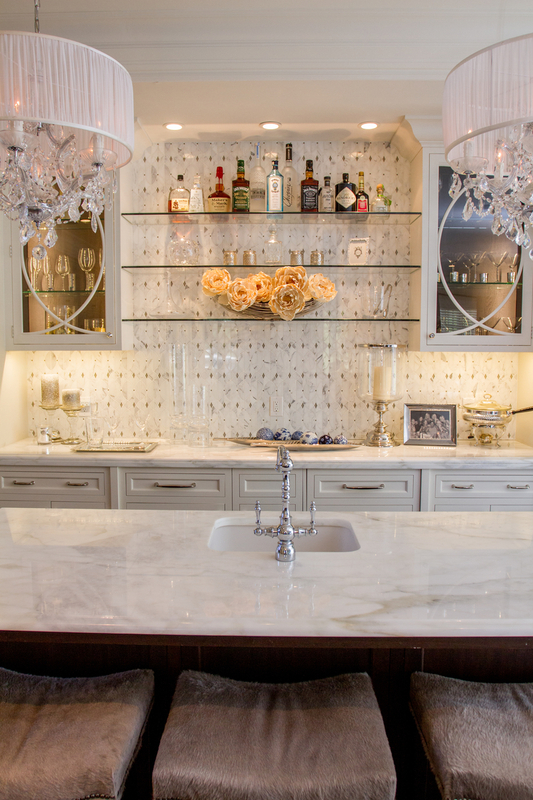 We tailor our kitchen interior design services to your preferences. 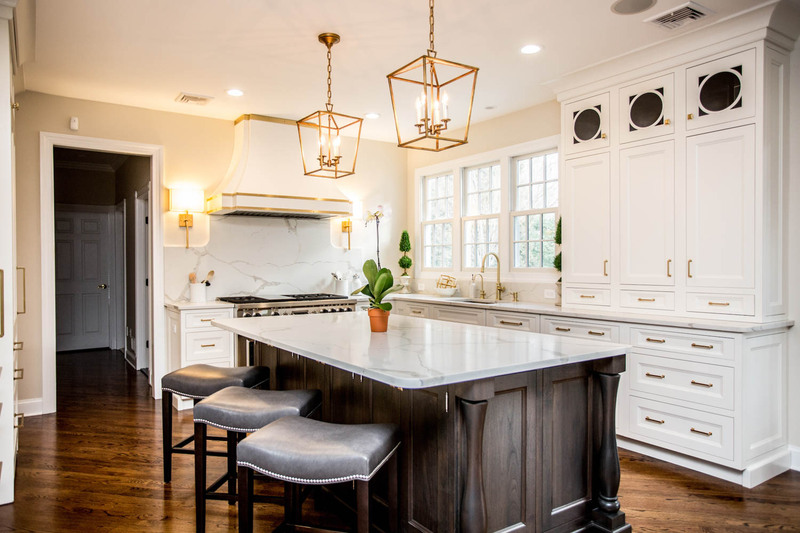 From the beginning of the process until the end, we will work closely with you so that you can see your kitchen renovation become more concrete through every step. 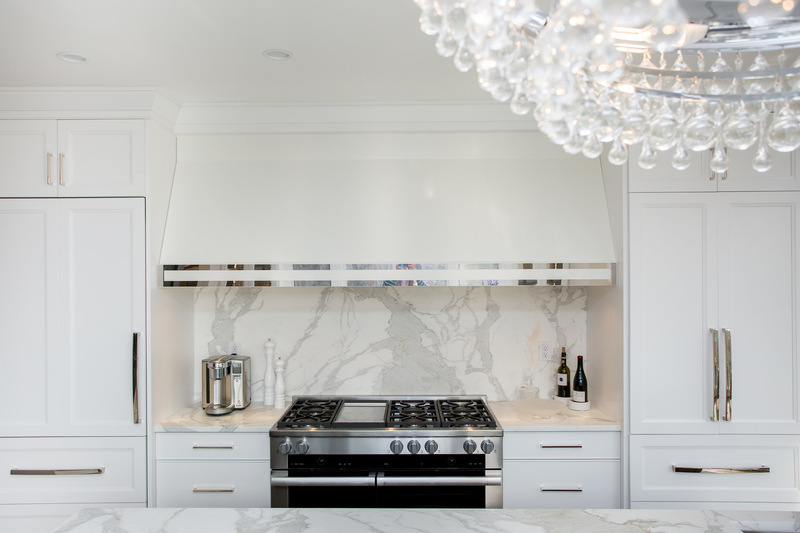 In addition to being custom kitchen designers, we also offer interior design and installation services for any room in your home. 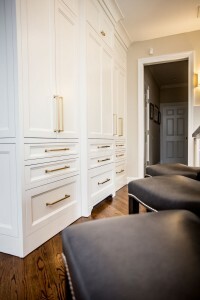 Whether your living room could use an elegant touch or you want a new and improved bathroom design, we carefully select, customize, and install every fixture and piece of furniture. 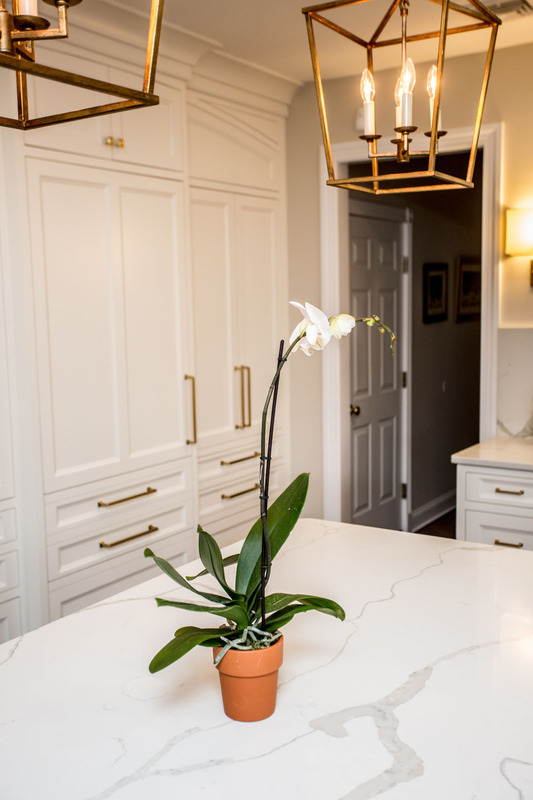 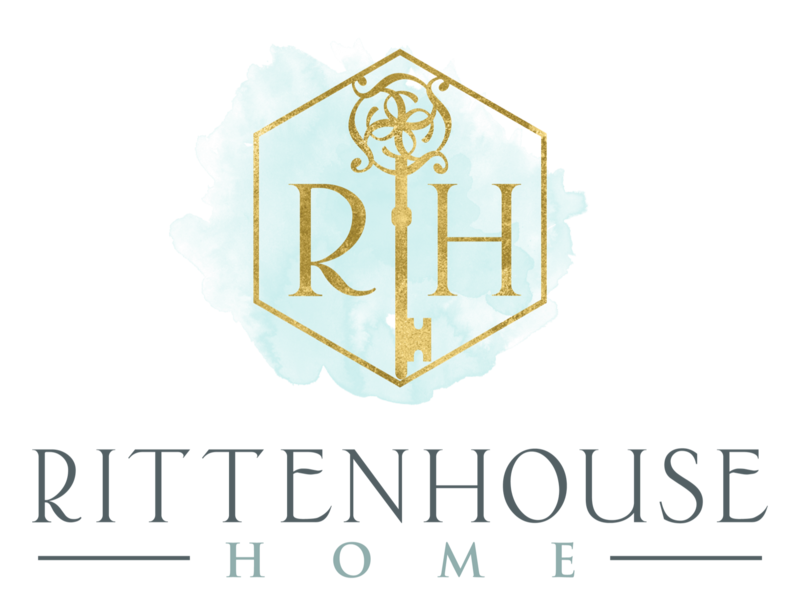 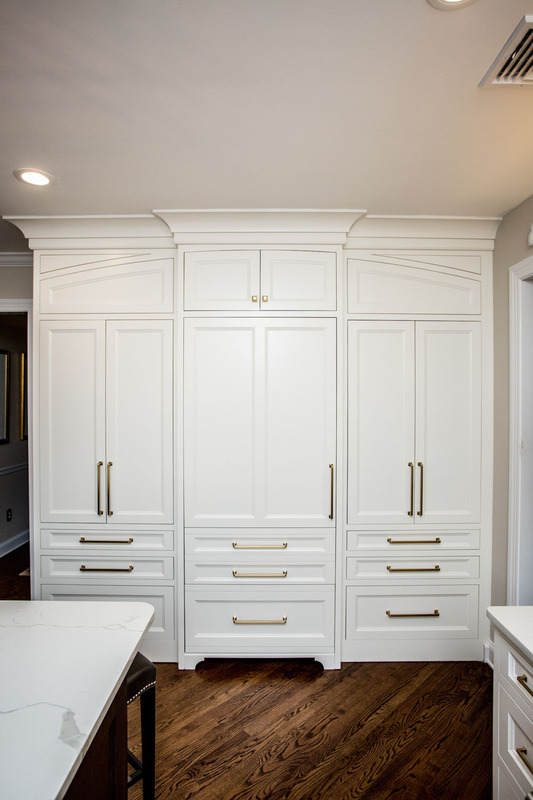 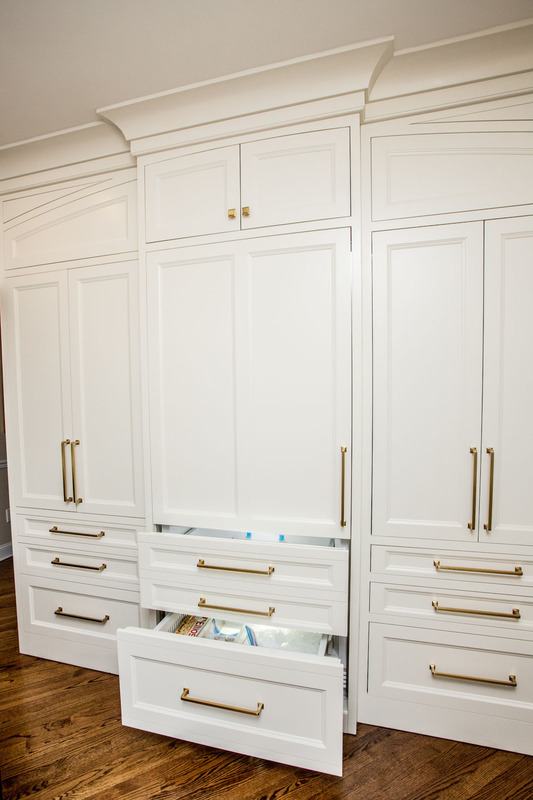 Call Rittenhouse Home today to schedule a detailed consultation with a renowned kitchen designer or stop by our beautiful showroom to begin your personal interior design project. 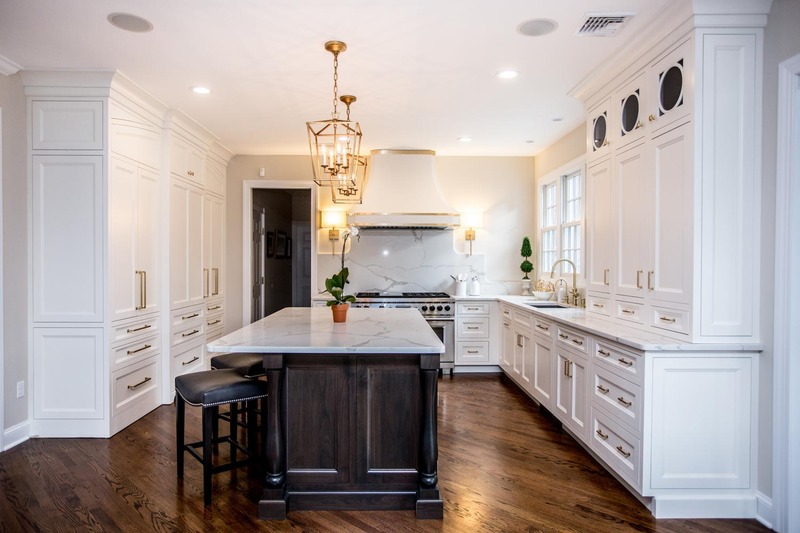 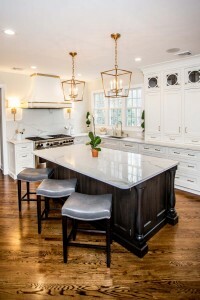 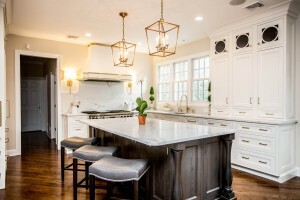 After we complete your kitchen interior design, your home will be the talk of the town in Bucks County, Philadelphia County, or Delaware County. 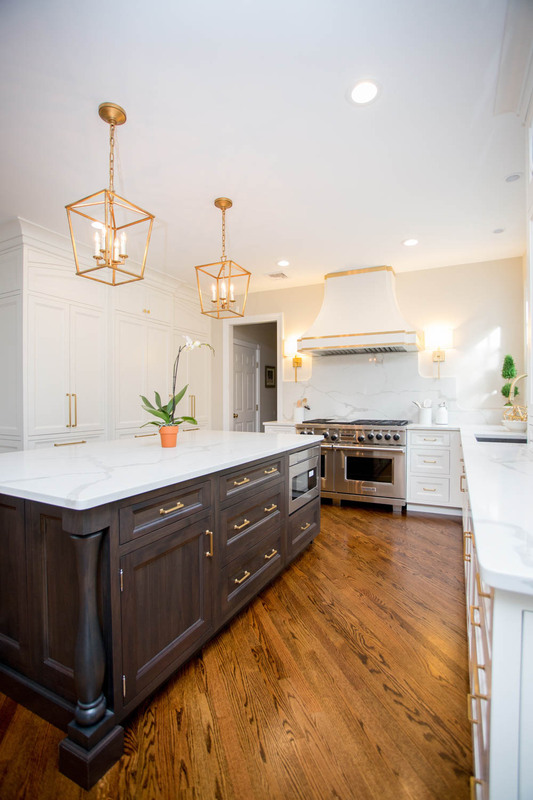 Contact our custom kitchen designers for all of your remodeling needs, from the tile on the floor to the detail of the lighting fixtures.